As a member of the International Air Transport Association (IATA), we have signed agency contracts with national airlines and leading foreign airlines around the world to secure our stable space. 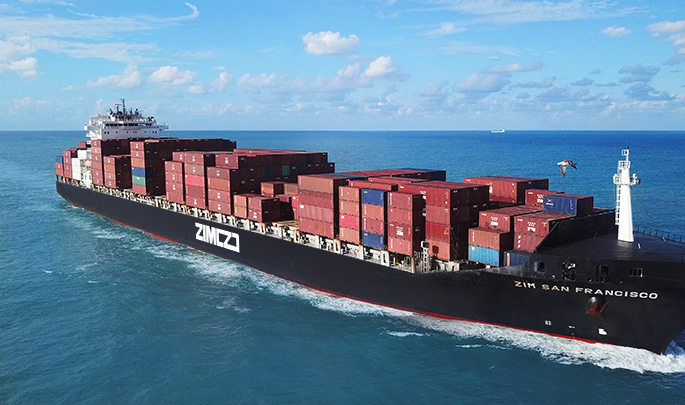 We have provided the fastest import and export freight transportation services through our global network established by joining hands with more than 200 blue-chip companies in over 120 countries around the world. Since our acquisition of the first license for marine transportation brokerage in 1976, we have provided the most cost-effective import and export freight transportation services based on our expertise accumulated over the past 40 years and 200 global networks established in 120 countries around the world by making service contracts (SC) with national shipping companies and major foreign shipping companies all over the world. 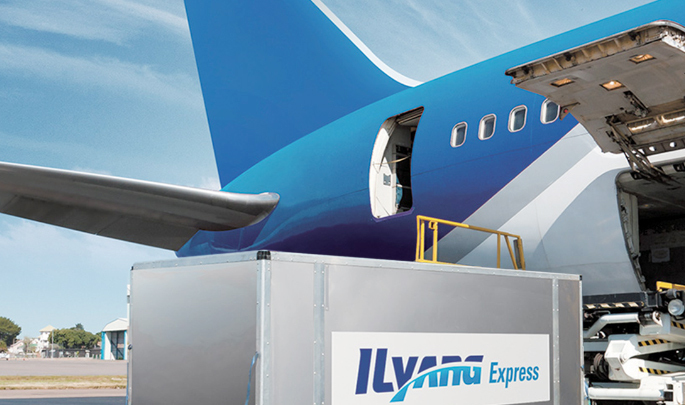 In 1977, we signed an agency contract with DHL, the world's largest logistics company to introduce the international express service in Korea for the first time. Since then, we have made exclusive logistics service contracts with the famous domestic and foreign e-commerce mall operators on the basis of know-how accumulated over the past 23 years through DHL agency management. 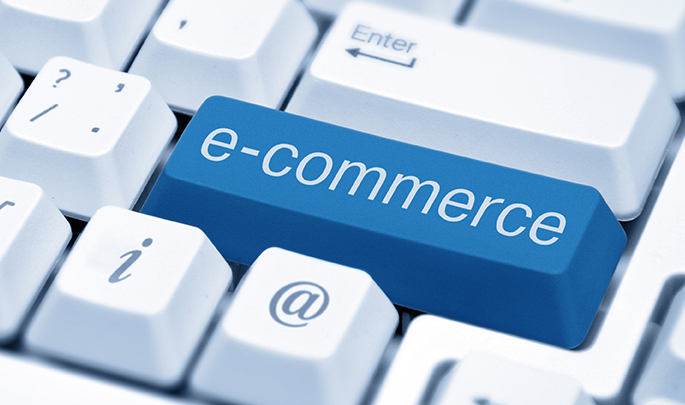 We have also provided e-commerce logistics services in major areas around the world, including China, USA, UK, Japan, Vietnam and Thailand. 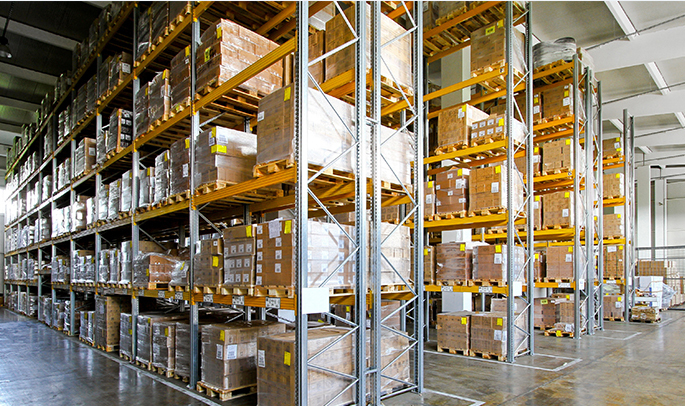 We have built and operated our own large-scale bonded warehouses in the following areas: Incheon Airport Freight Terminal and Busan New Port DistriPark to provide complete integrated-logistics services including customs clearance, storage, inventory management, packaging, processing, assembly and consolidation services. We have our own large-scale logistics centers in major areas of Korea, including Pyeongtaek (46,000㎡), Osan (42,000㎡), Busan (15,000㎡) and Okcheon (7,000㎡). 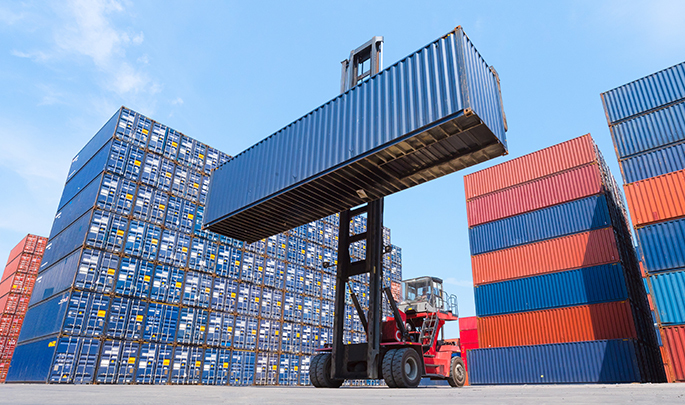 With advanced systems and excellent professionals, we have provided the highest quality 3PL services including storage, inventory management, packing, shipping, etc.